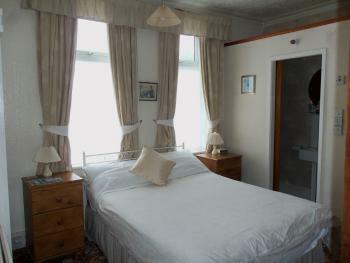 There is one standard sized double bed and one single bed, with a shower room containing a shower, toilet and hand wash basin. A tv and tea & coffee facilities are provided. 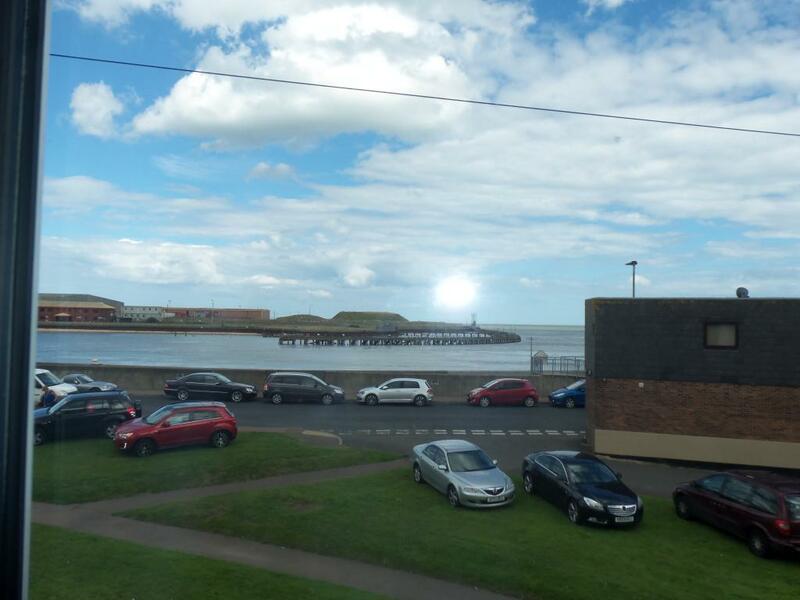 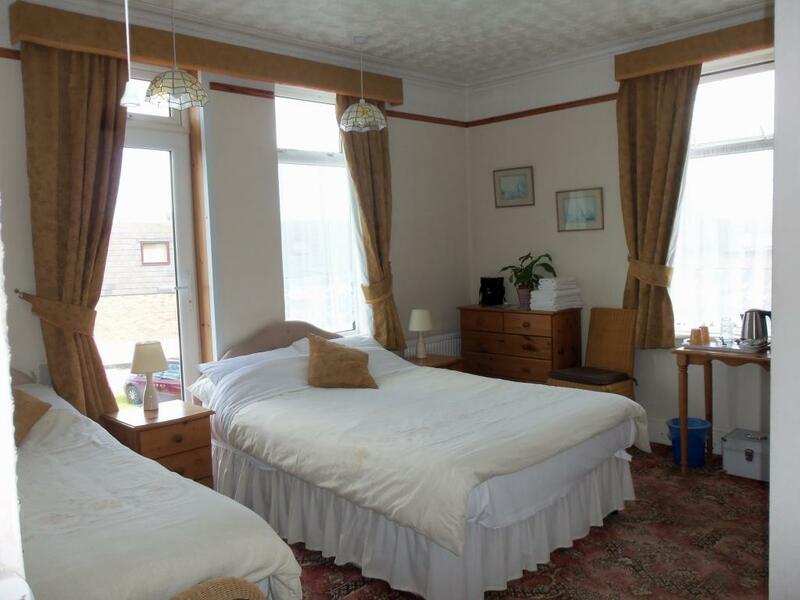 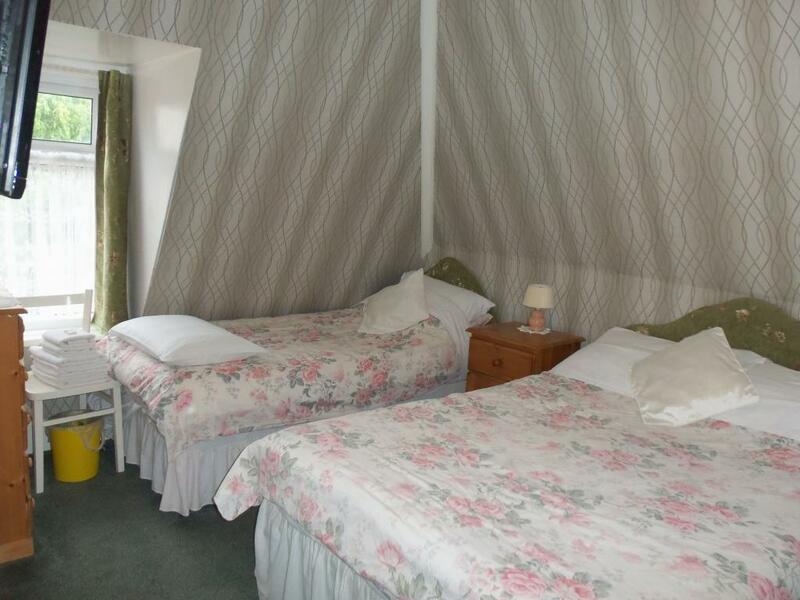 There is one double bed and one single bed, with a shower room containing a shower, toilet and hand wash basin. 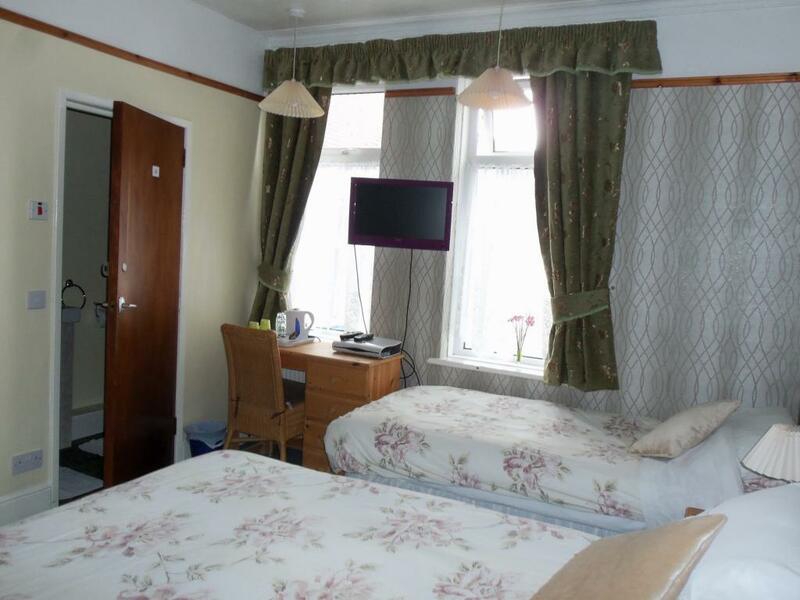 A tv and tea & coffee facilities are provided. 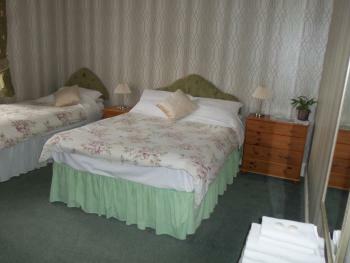 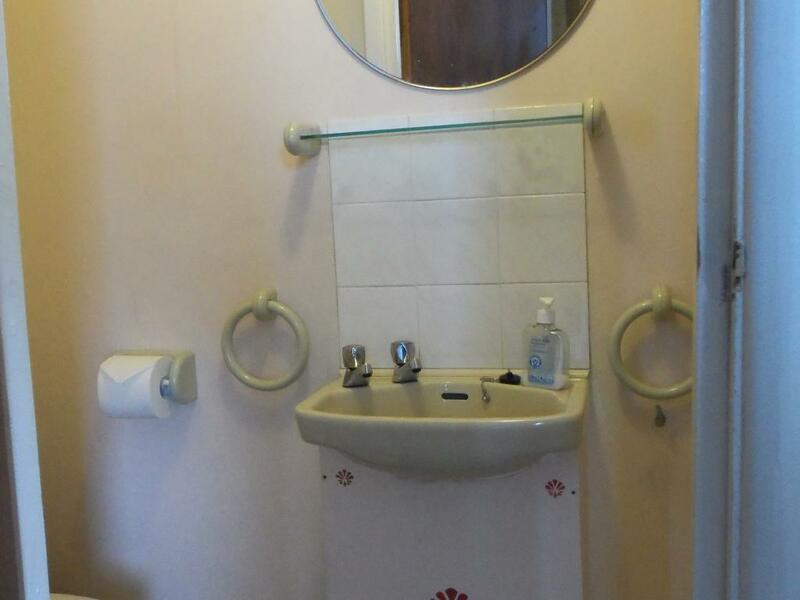 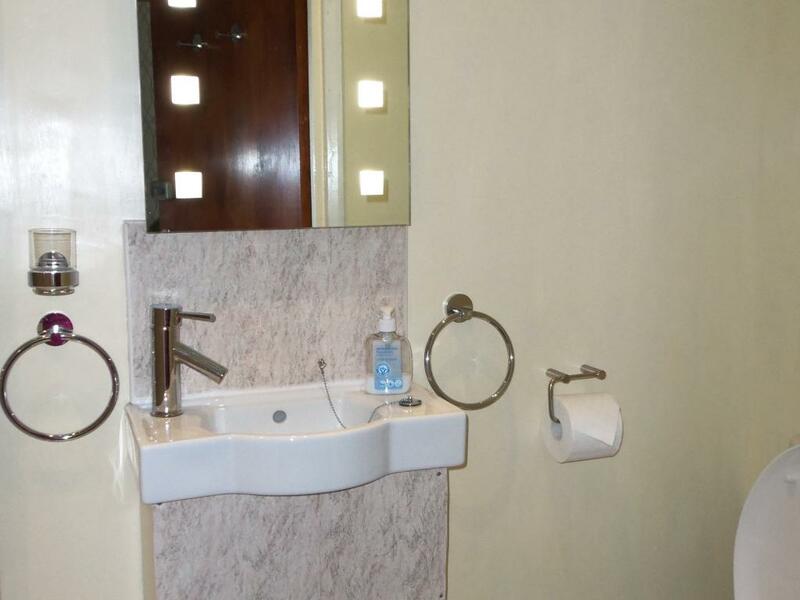 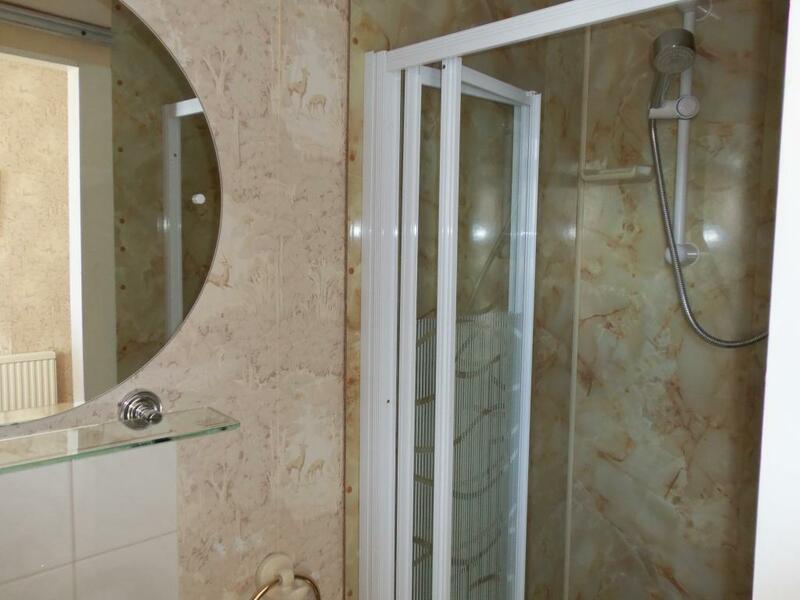 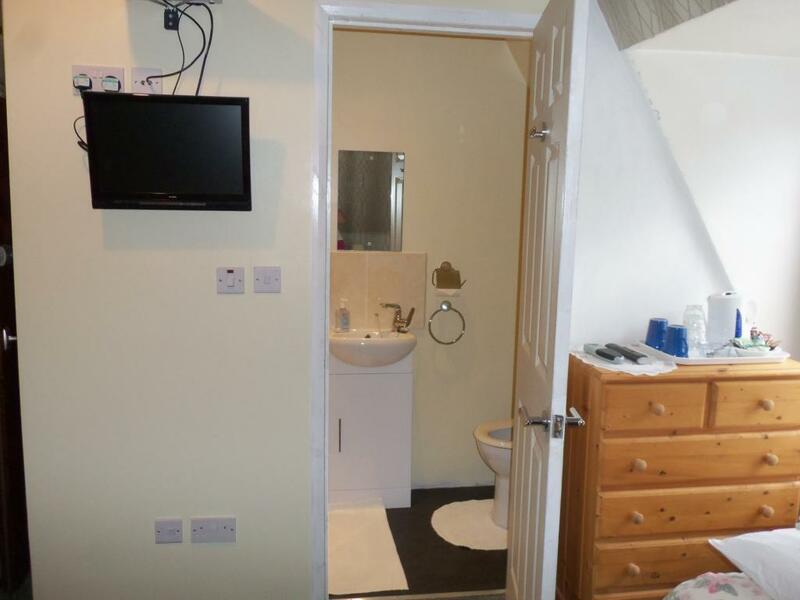 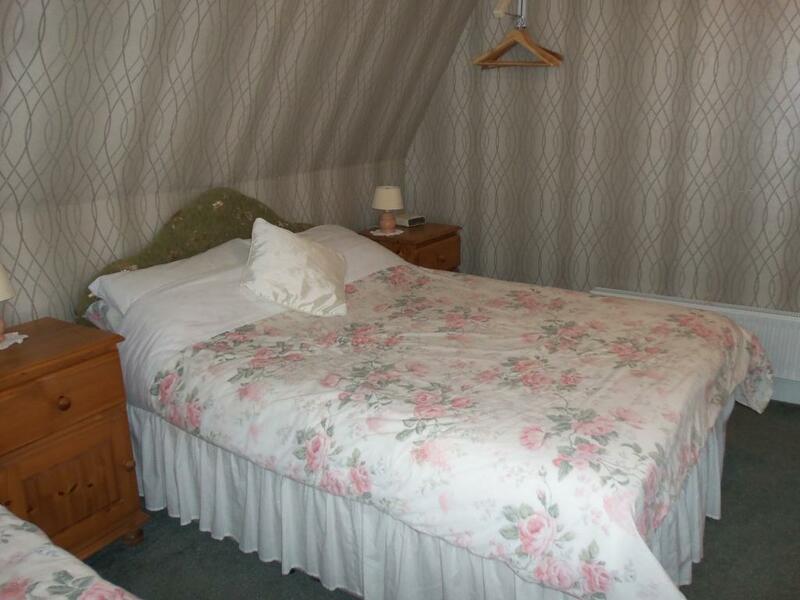 There is one standard sized double bed, with a shower room containing a shower, toilet and hand wash basin. 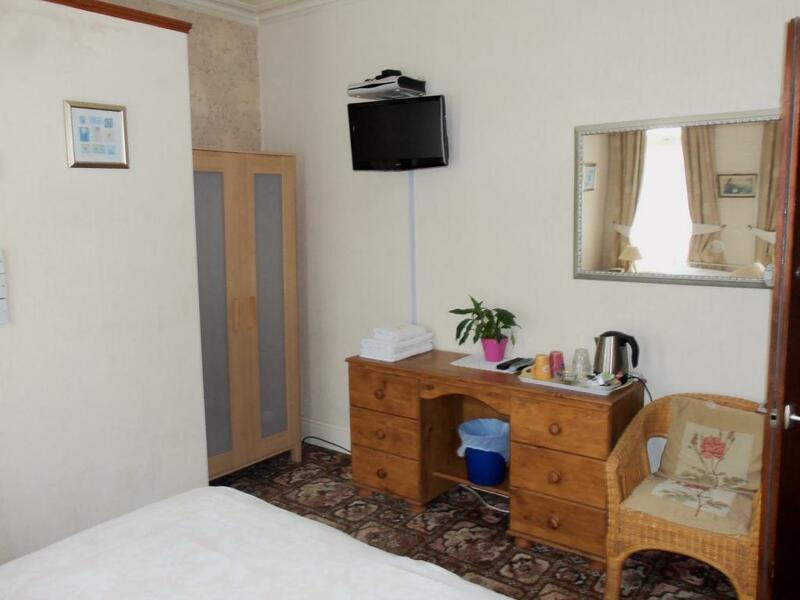 A tv and tea & coffee facilities are provided.